In order to create Direct Amp Profiles a DI box is required, but not every DI box is suitable for this job. As the DI-box has to be placed between power amplifier and speaker cabinet it needs to be capable to handle such signal levels. Some DI boxes are only suitable for line level signals. Those cannot be used. These are just a few prominent examples. I've been using the Live Wire Solutions SPDI Passive Direct Box. It has a 40db pad. Works fine for me and I'm very picky. Don't forget the Palmer PDI-03! Are there any variables in these DI boxes that can effect the outcome or would you say they are all equal? edit - I have been playing around with some DI profiles the last few days with the Mesa CC. its lowest DI output is mic level at -30db and I am still finding that to be fairly "hot" for the Kemper. Haven't tried the new Suhr box yet, but I have one coming soon and will give it a go. Also, most of the Two Notes products should work well. I am going to give the Torpedo Live a go this week and compare. Edited once, last by stevekHQ ( Mar 23rd 2015 ). Music Store owes me some commission on a PA I sold for them, they have these S-Directs in stock, think I'll grab one. Speaker out of amp into "Input". "Balanced Output" into Kemper Return. What about the "Level, GND lift, Phantom" buttons? Edited 2 times, last by Guitartone ( Mar 23rd 2015 ). Guitartone you are right, that will work! im only not sure if that one includes a cab sim..it should not..and if so it should be possible to turn it off. How about this one, for us bottom-feeders. 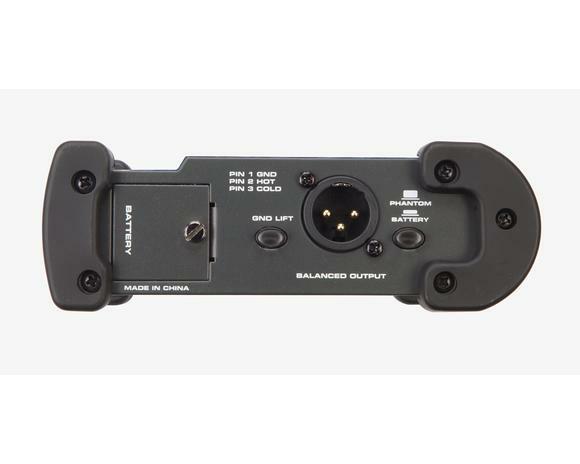 Product description says "Allows direct connection to speaker outputs with up to 3,000 Watts", but I'm concerned that the output is XLR only (excepting that "Parallel Path".) I assume you need a 1/4" output to run back to the KPA? No, the Kemper's return is XLR so that is what you want for the output, not 1/4". However, I'd be concerned with the lack of a pad switch on the box you linked. For a little more money, I would recommend the Behringer GI100. "You can even plug your guitar, bass or keyboard amp’s speaker output into the DI400P, which can handle ratings of up to 3,000 Watts and still deliver a perfect signal." They also make the ULTRA-DI DI600P - with an instrument/amp input switch. Edited once, last by paults ( Mar 25th 2015 ). So Paul, are you implying the DI400 will work? I can't see any benefit to the 600 over the 400 for purposes of making Direct Amp profiles. I don't have any experience with Behringer Direct boxes, but the description on their website suggests it would work. Without an instrument/speaker switch, the 400 may send a fairly hot output signal - as long as the KPA can attenuate it enough to create a profile, it looks like an inexpensive solution. Found out the Proformance DI that I posted above does work. I don't really understand how that works. 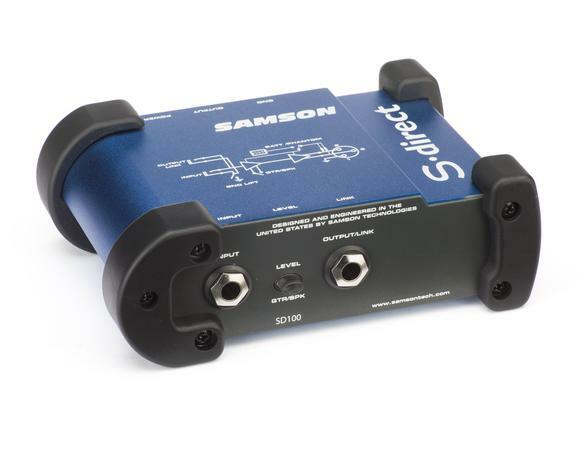 The device will allegedly handle speaker level up to 3000W, and presumably instruments as well, but no switch... so does that just happen dynamically based on impedance at the input jack or something? Mysterious. Anyway, we'll know in a couple of days when it arrives. I'll post my results here for the benefit of the other cheapskates LOL.